Butterfly Ridge Colombard Chardonnay has a pale straw yellow with appealing green hues. Lifted tropical and citrus aromas precede a medium to full palate with lemony citrus, passionfruit and peach flavours. Delicious with Salmon burgers, grilled steak and spicy curry dishes. 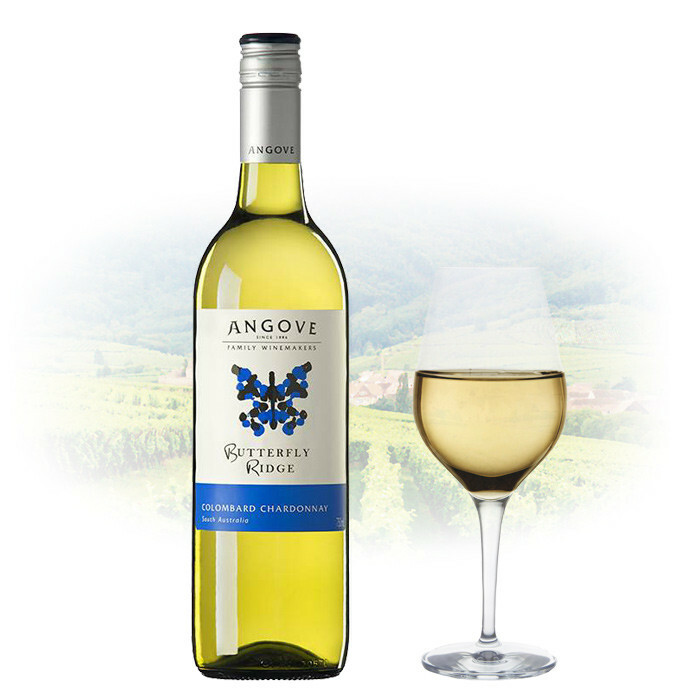 The grapes for this wine were sourced from the Angove family's own Nanya vineyards and premium growers in the region. Soils are predominantly red sandy loam over limestone, on gently undulating east west ridges.